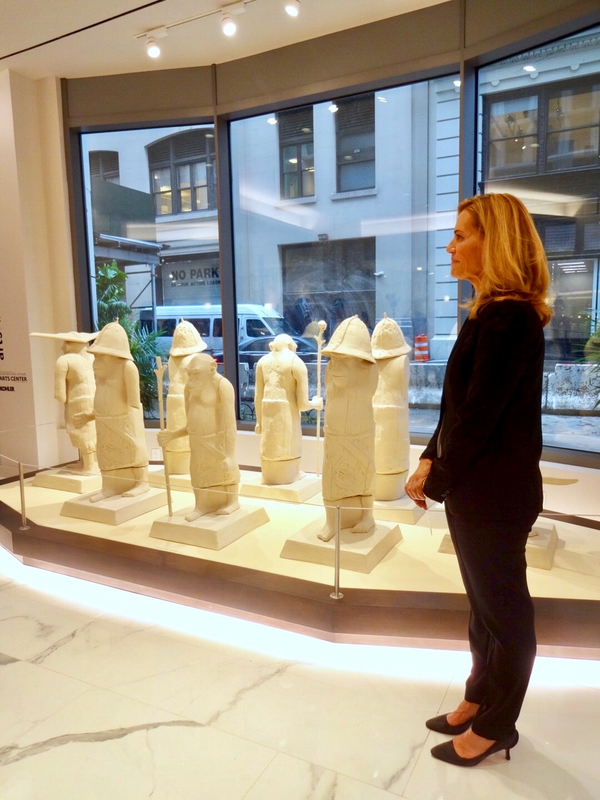 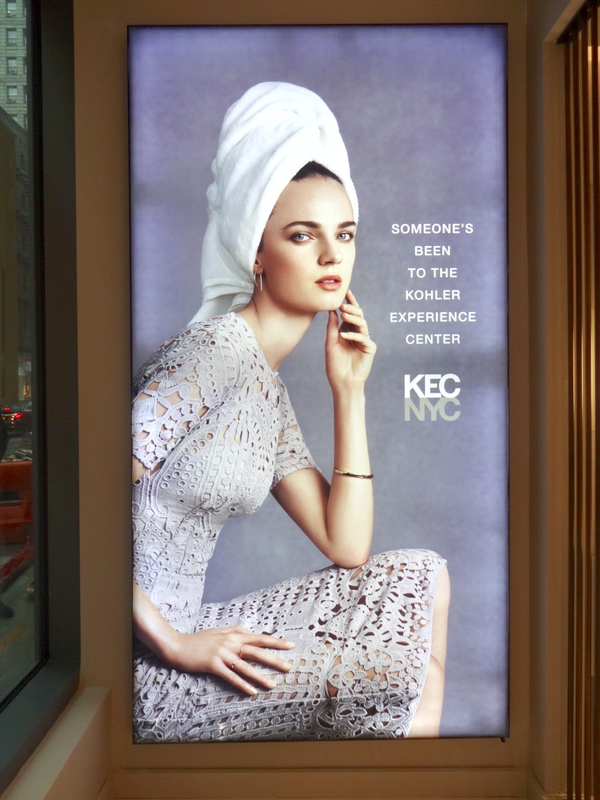 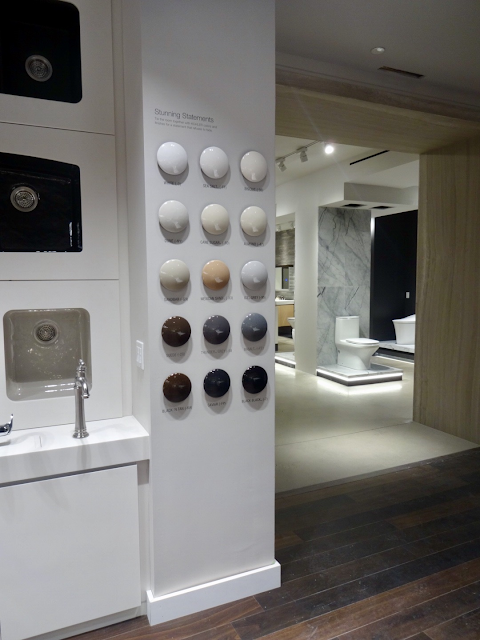 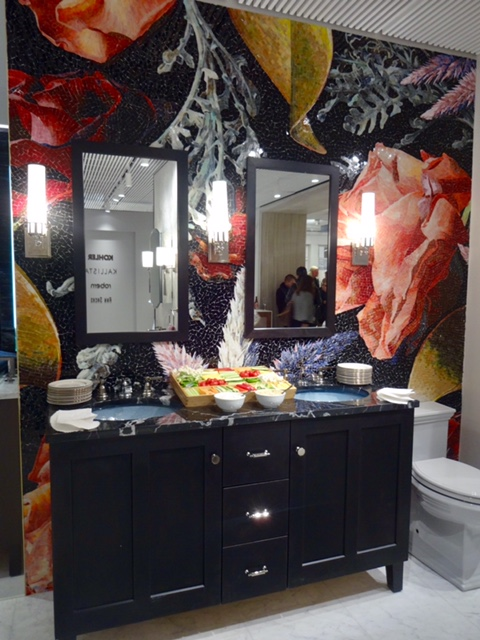 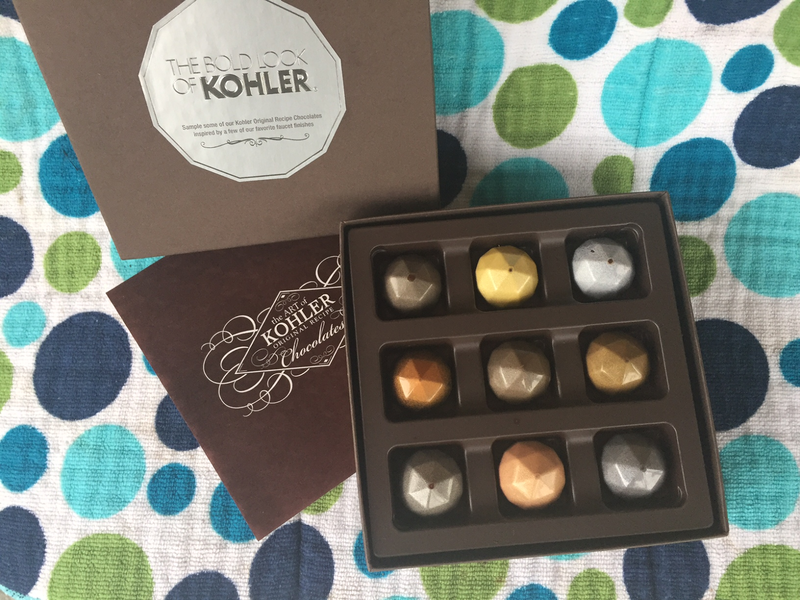 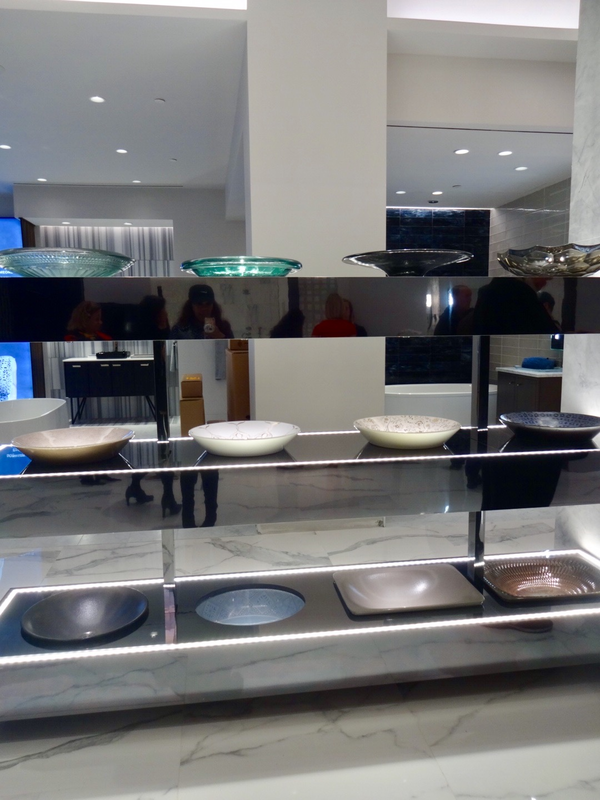 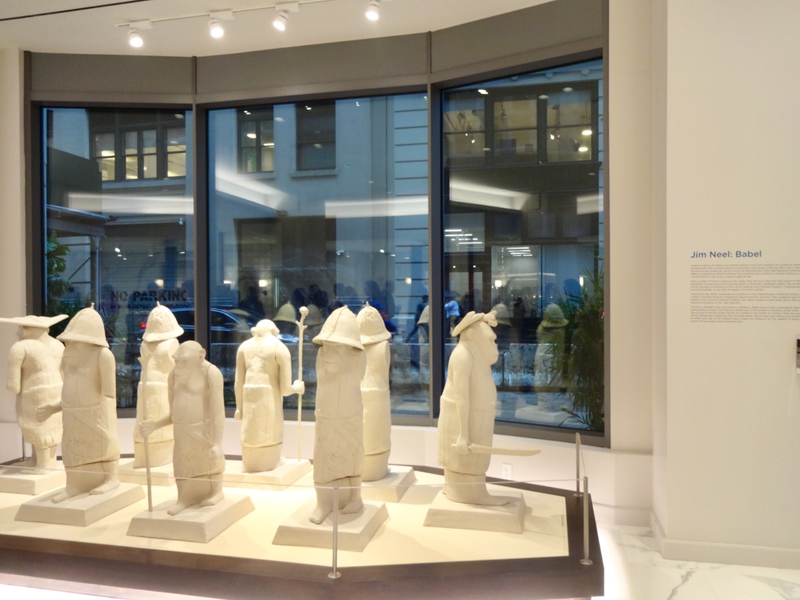 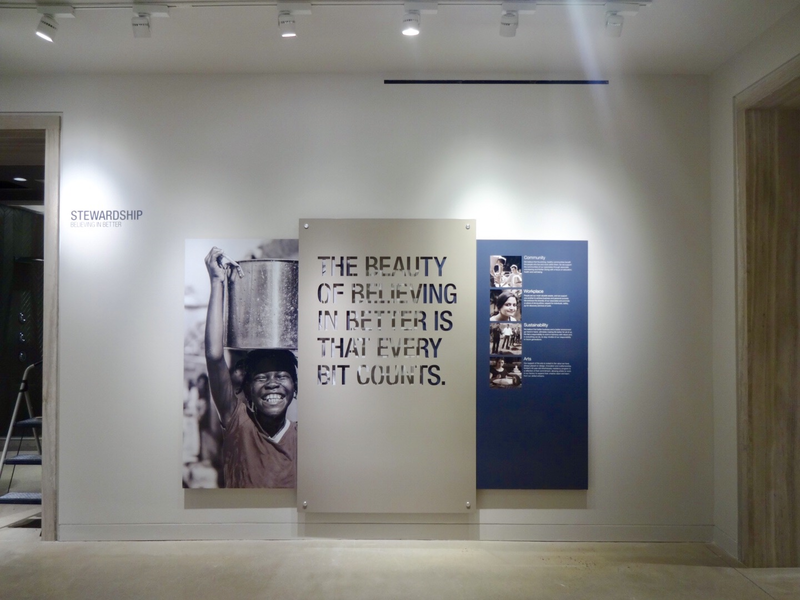 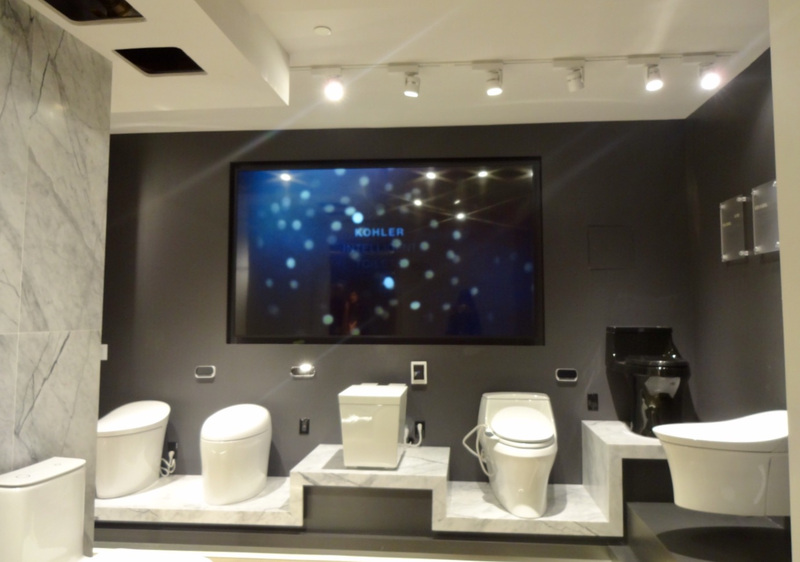 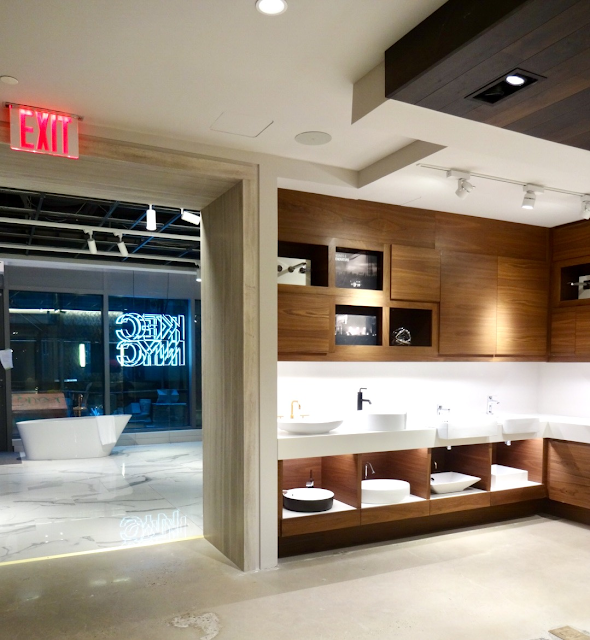 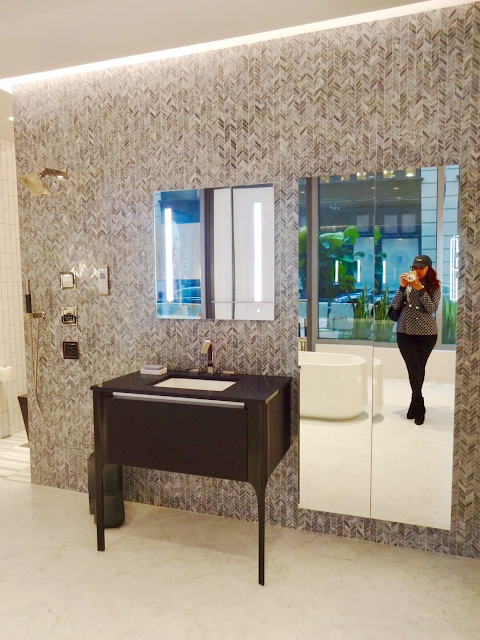 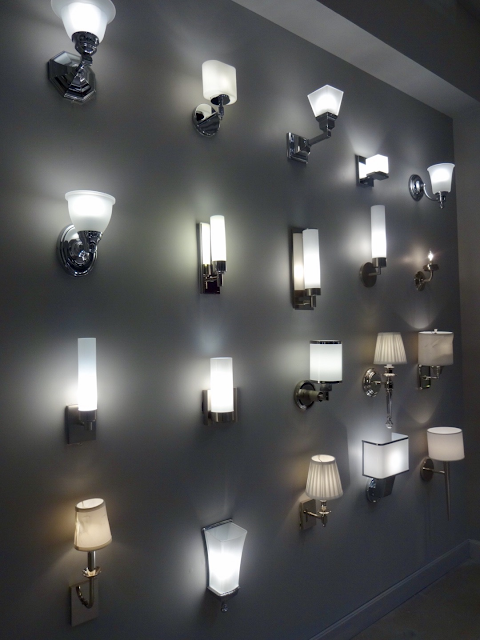 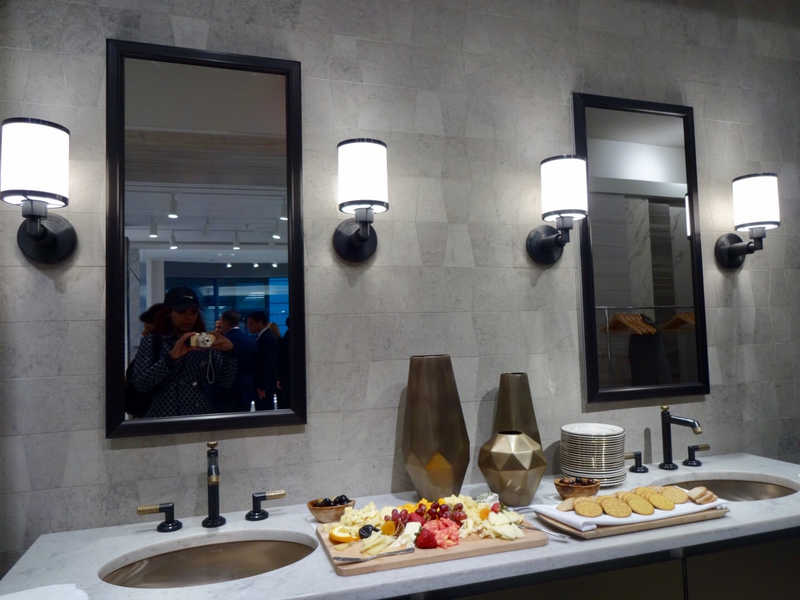 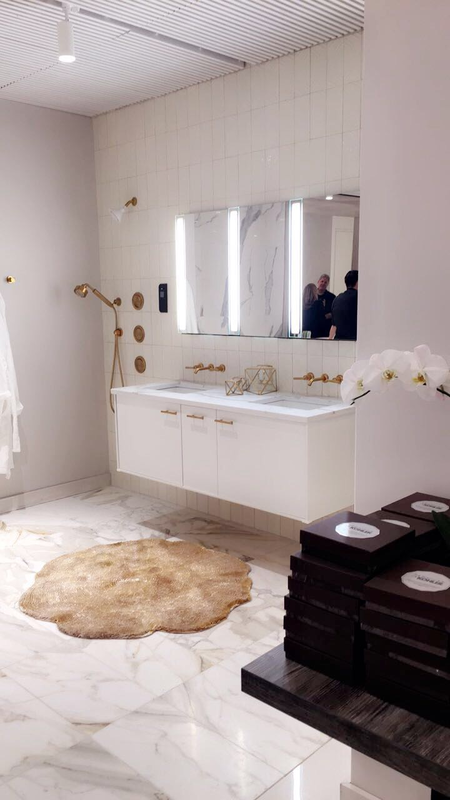 I was invited to preview the new Kohler Experience Center in Flatiron, NYC. 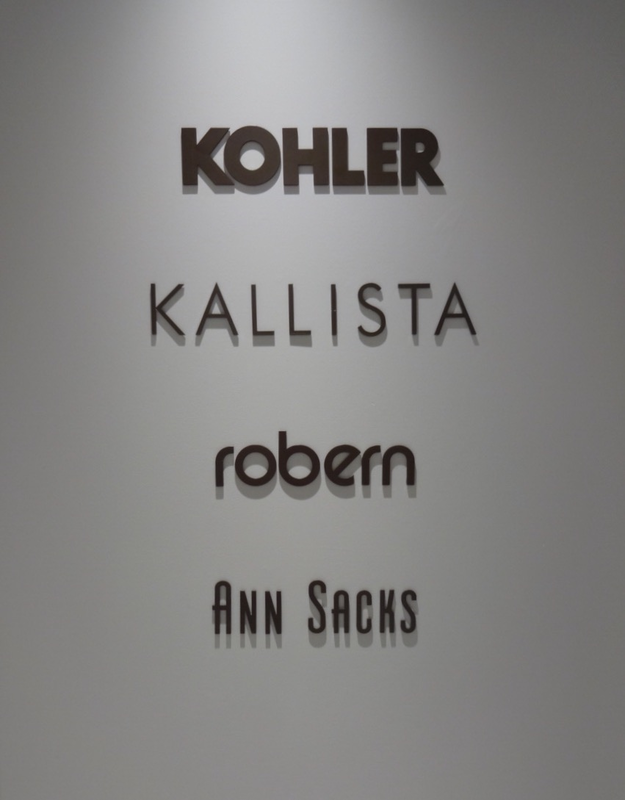 This location features an exhibition space dedicated to the John Michael Kohler Art Center. Laura Kohler, Senior Vice President - Human Resources & Stewardship, Kohler Co. 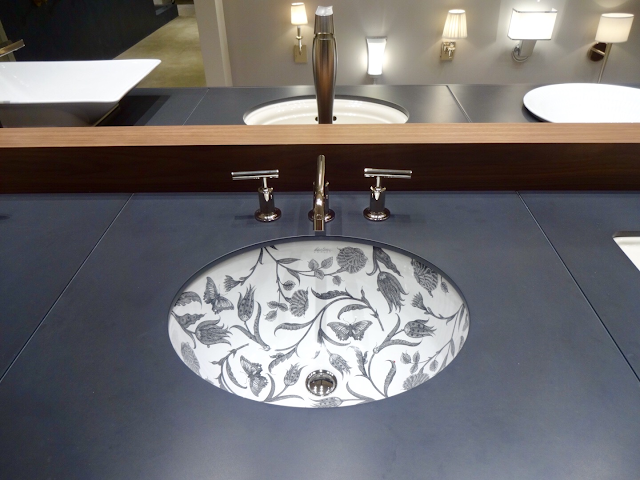 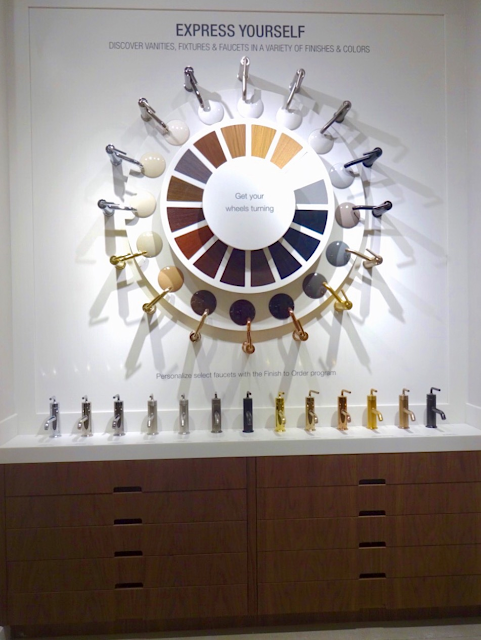 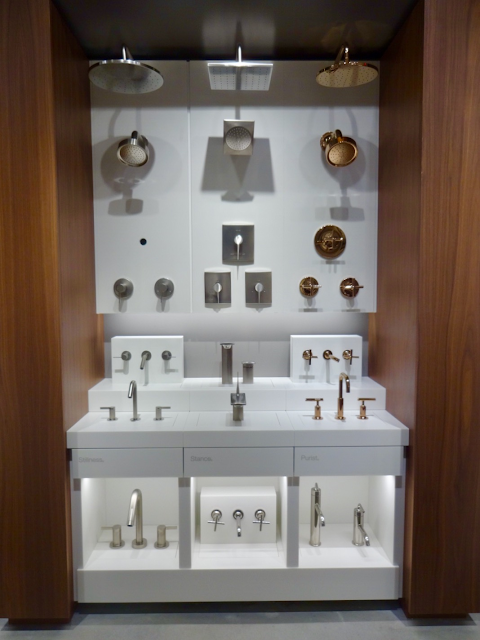 In the experience center, consumers can explore the wide variety of Kohler products, see how they work and even customize them for purchase. 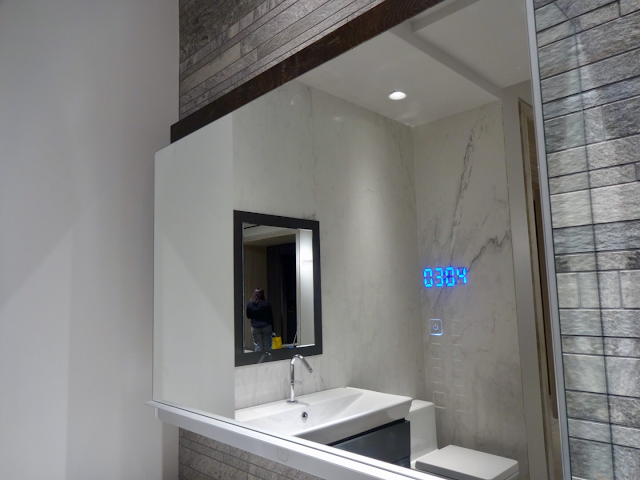 I'm in love with the showers, mirrors and exclusive sinks! 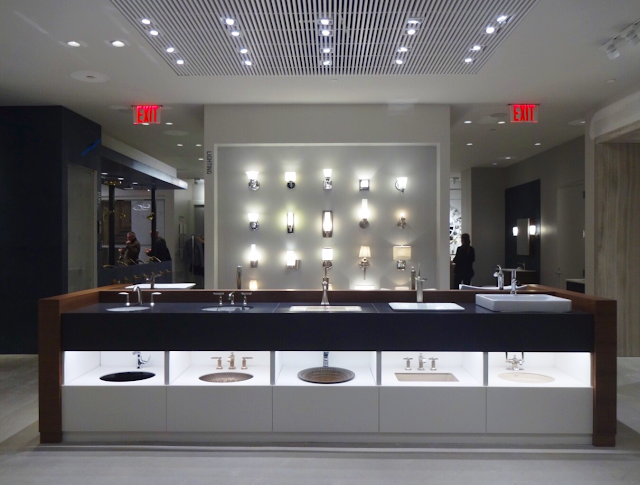 If you're in the Flatiron area, do check out this gorgeous space and bask in the ambiance beautifully designed showrooms.